There are so many fad diets out there these days it can get really confusing. Expensive supplements, hard to follow point systems, tricky rules to remember – most of them make losing weight and getting healthier WAY more complicated than it really is! Swap out your stodgy white rice for black or even brown grains. 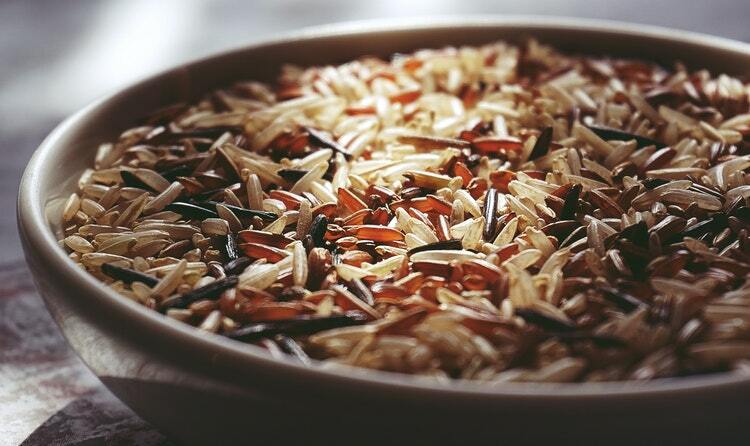 Brown rice is high in essential minerals our body needs and is easier to digest with higher fibre content which can help with weightloss. Black rice is also great too with extra Vitamin E, cancer fighting properties AND it helps inflammation…just watch out for the cooking water with this one, it stains! 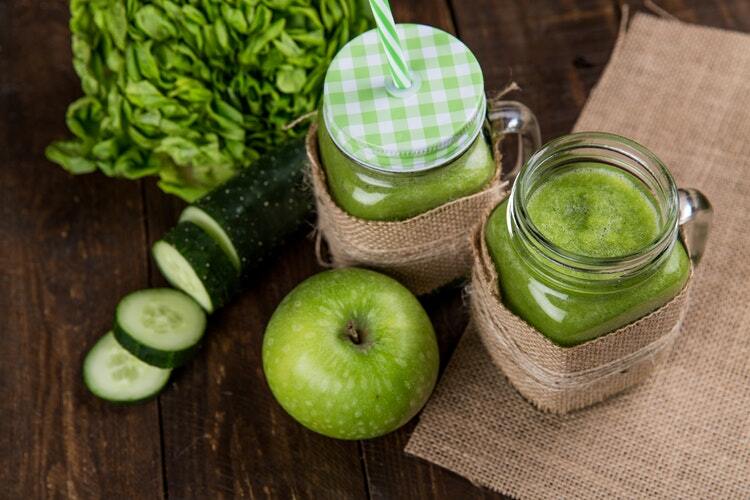 I’ve talked about juicing on this blog so many times so I’ll try not to bang on too much this time, but adding in a vegetable juice to your diet is an amazing way to get your essential vitamins and fibre. Watch out for lots of sugary fruits however try to stick to green. I also found that when I was adding a juice into my diet every day I not only felt more alert I also felt fuller leading to less calories at the end of the day and a difference on the scales! 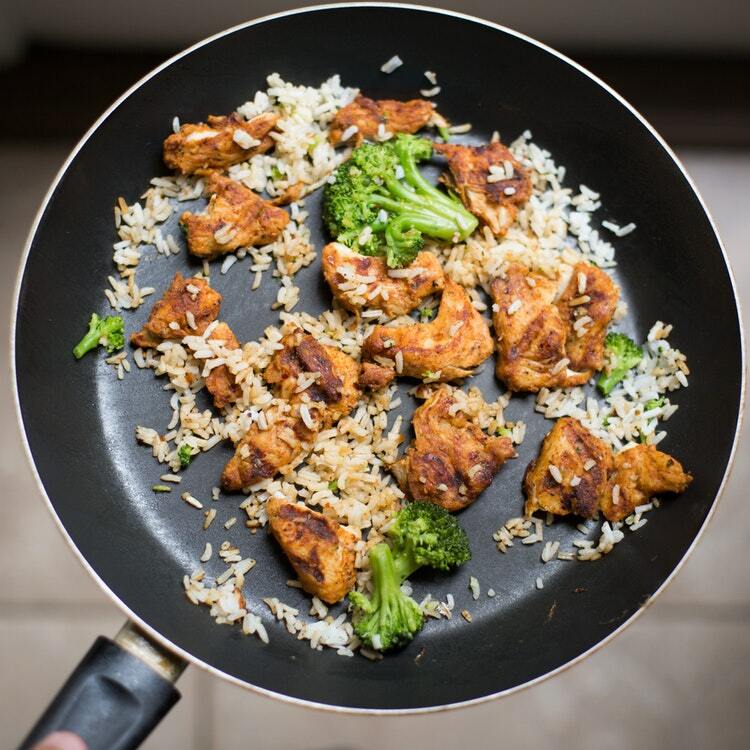 Bump up every meal with an added value food. Having eggs for breakfast? Make it on wholegrain toast and add a handful of spinach to the side. Sandwiches at lunch time? Again go for granary bread and make sure to add some veggies into the sandwich – tomatoes, avocado, lettuce, cucumber – or make a little side salad! Your vitamins minerals will soon easily add up! Try to cut down on your red meat and go lean. Think fresh fish and chicken over beef or lamb which are a lot lighter for your body, easier to digest and contain a lot less fat. Going lean on the meat front will not only help you lose weight but you’ll also feel a lot less sluggish. 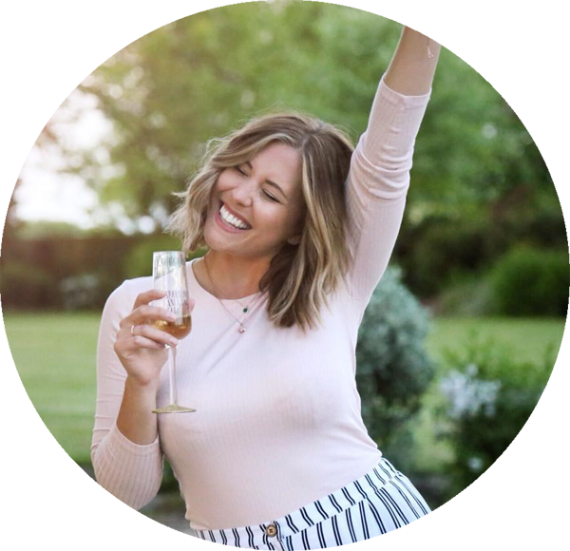 We did a BUMPER post on protein not so long ago on this blog with everything you need to know about the big P in your diet. Where to get it, why we need it and also a rundown on protein shakes and who needs them, when! It’s a good read but in short, eating your protein really helps your body function and fills you up meaning you eat less and lose weight without even trying! It’s the biggest food hack ever! 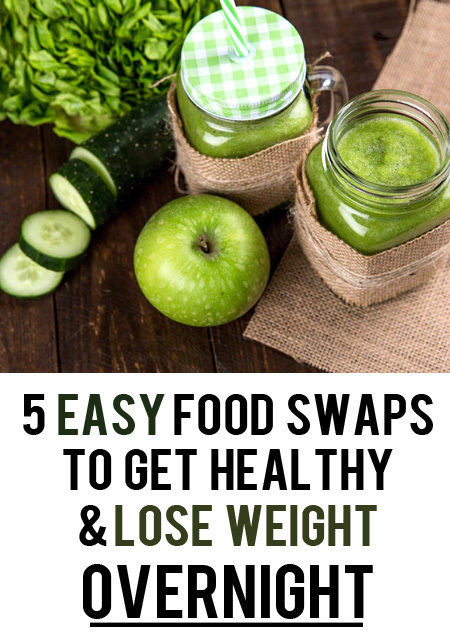 So there you have my super easy food swaps that will help you get healthy and lose weight right away – and no fad diet in sight!